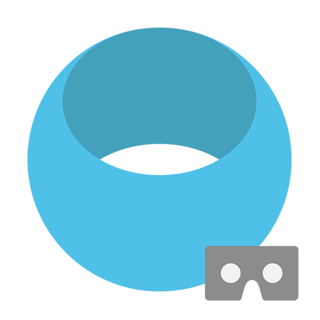 IrisVR's Scope app lets you view VR panoramas on your phone using Google Cardboard. 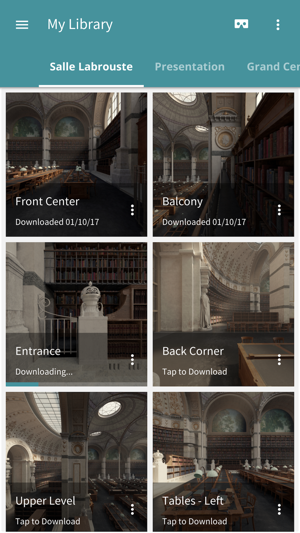 This app fully supports various images generated with V-Ray, Lumion, Autodesk A360, Corona Render, Ricoh Theta and more! No sign-up is required in order to use this app. 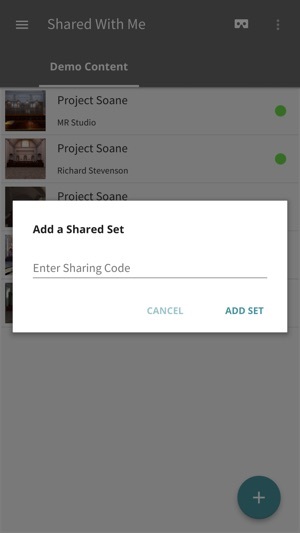 Scope includes beautiful demo content created by several Project Soane winners. 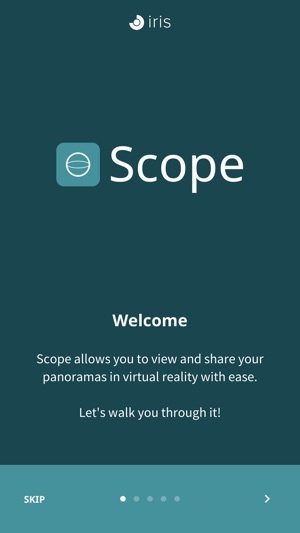 You can use the Scope app to view panoramas that have been shared with you by other Scope users via a shared code. 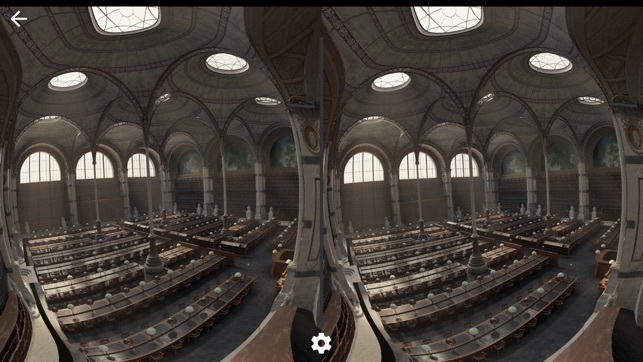 If you’d like to upload your own panoramas, you will need to create an account at www.irisvr.com. 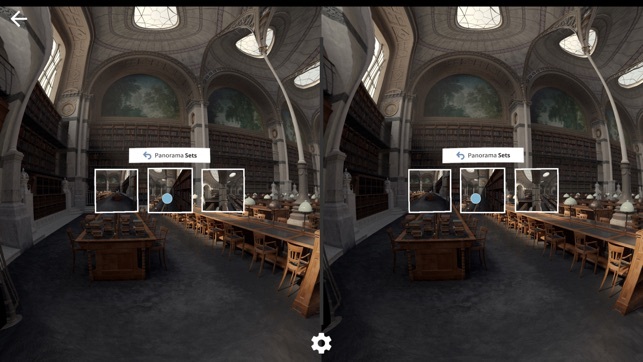 Once logged in, you can begin your trial of the Scope Library which makes it easy for you to upload, share, and manage rendered panoramas. 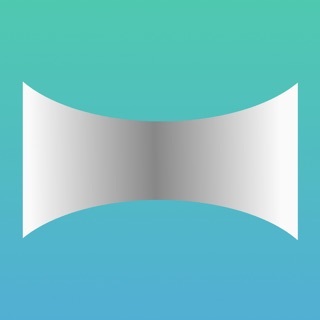 In the Scope app you'll be able to download and view those images easily. Don't have a Google Cardboard? Order one at http://www.imcardboard.com/ and use IRISVR as your discount code to save 10% on any order. Our store listing features images by Bertrand Benoit, rendered with Chaos Group's V-ray. Don’t download this app lol. I uploaded one panorama I made on my laptop so I could then view it through my phone+cardboard, and that was fine. However, I can’t get the app to work like it should lel. 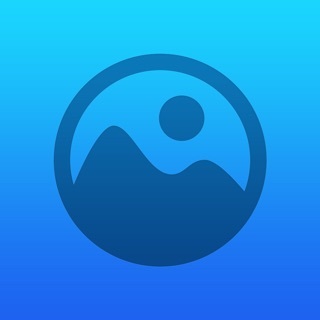 You can try uploading different panoramas, refreshing both the app and website, deleting and redownloading the app, and NONE of it will work. Barely functional. Easy panorama management and refined design! 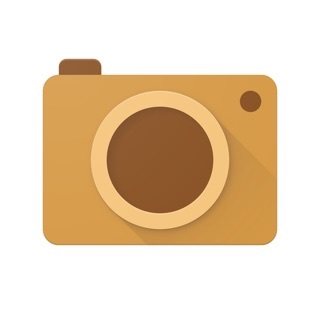 Works great in the google cardboard and is very simple to use. A very high quality, seamless experience.